In the 25 years since ‘Hocus Pocus’ was released in theaters, it has earned special cult status as one of the most beloved Halloween movies. Celebrate the movie’s anniversary with fun trivia and best moments from this classic! There is so much to love about Hocus Pocus and there’s also a lot you might not know about the cult classic. It’s what keeps the movie popular 25 years later. Although it may have been a financial disappointment when it was released in 1993, it’s found its audience in the years since. It’s such a distinct Halloween movie that it’s a bit baffling that it was released in July. 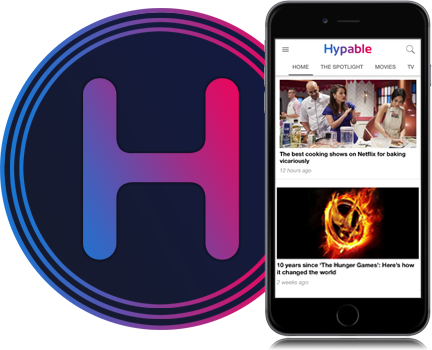 Nowadays, Hocus Pocus frequently plays on Disney Channel and Freeform in October, keeping new and old audiences alike entertained. 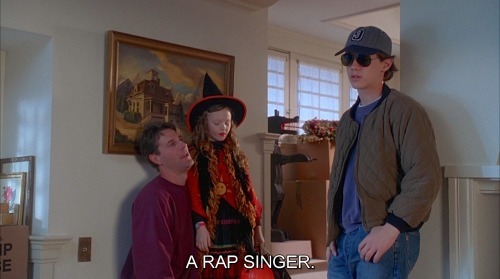 ‘Hocus Pocus’ with Leonardo DiCaprio? Did you know that the leading role of Max Dennison was originally offered to Leonardo DiCaprio? Until 1993, DiCaprio had only really appeared in TV shows. He was a young, up-in-coming actor with plenty of potential, but he was yet to have a role that really set him apart from the rest. 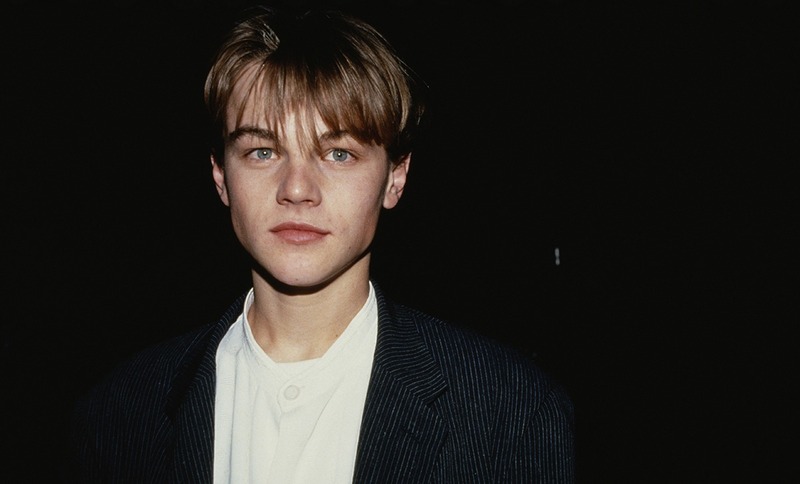 In the same year, DiCaprio was offered a role in What’s Eating Gilbert Grape. He would end up taking that role, turning down Hocus Pocus in the process. It seems he made the right choice – his role in What’s Eating Gilbert Grape earned him an Academy Award nomination, skyrocketing him into the spotlight. 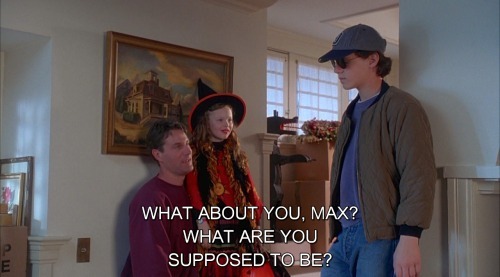 Imagine how different things might have been if DiCaprio had starred in Hocus Pocus! The name Doug Jones might sound familiar, but it’s probable that you aren’t too familiar with Jones’ face. 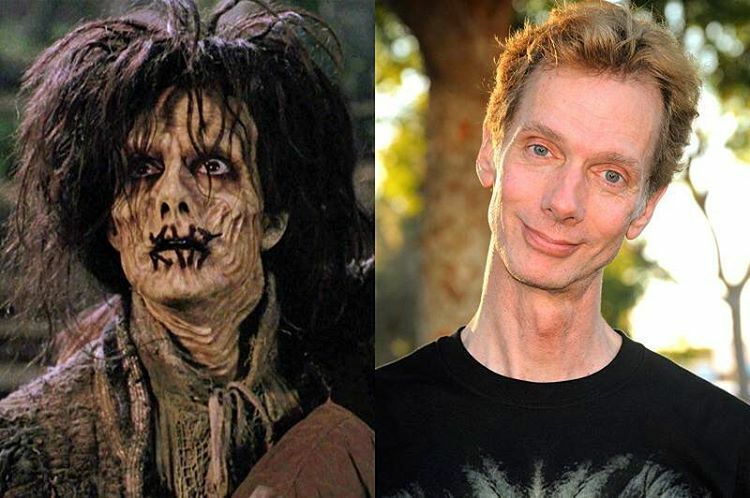 That’s because Doug Jones has a long career full of roles that put him under prosthetic makeup. Just last year, Jones starred in Best Picture winner The Shape of Water as the Amphibian Man. Jones’ other roles include appearances in Hellboy, Pan’s Labyrinth, Mimic, and of course, Hocus Pocus. He plays Billy Butcherson, Winifred’s lover and…a zombie. He died in 1693 after Winifred poisoned him and sewed his mouth shut. When he returns from the dead, he appears at first to be an enemy, but later he proves himself to be a helpful aid to the children as they try to defeat the Sanderson Sisters. Kenny Ortega may not be the biggest name in Hollywood, but he has slowly and surely made several successful films that remain popular today. He began his career as a dancer and choreographer, working with Gene Kelly, but later went on to direct his own movies including Newsies, the entire High School Musical trilogy, and Hocus Pocus! In fact, Ortega is such a fan of the film, that he has expressed an interest – several times! – in making a sequel! In an interview last year, Ortega said, “Well, we all want [a sequel]. 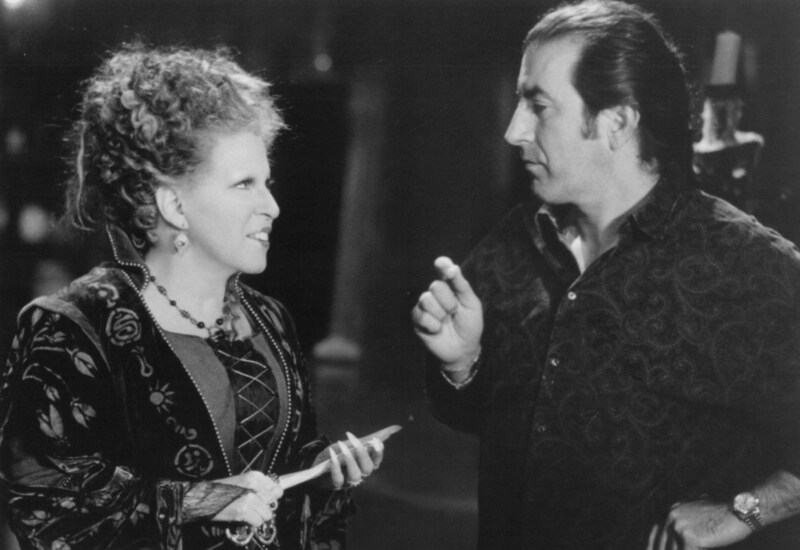 We all want one…I know that Kathy Najimy and Bette [Midler] are up for it.” While no official announcement has been made, we’ll keep our fingers crossed that a Hocus Pocus sequel might actually be in the works. Jennifer Lopez was almost a witch! If you have Bette Midler in your movie, you better let her sing. Midler’s career, which spans all the way back to the 1960s, has earned her multiple accolates including three Grammy Awards, four Golden Globes, three Emmy Awards, and two Tony Awards. She’s also released a whopping 14 studio albums. So, it’s no surprise that one of the best scenes in ‘Hocus Pocus’ is the one where Bette takes the stage to deliver a fun rendition of “I Put a Spell on You.” With Kathy Najimy and Sarah Jessica Parker as her back-up singers, the scene is one of the best, and most memorable, from the film. Max Dennison begins the film as a rather unhappy kid. He resents his family for relocating to Massachusetts from Los Angeles. To make matters worse, a date with his new crush is disrupted when he’s forced to take his little sister Dani trick-or-treating. Max’s too-cool-for-Halloween attitude is, ultimately, what gets them into trouble. In his attempts to impress his date, Allison, and bother his sister, he lights the Black Flame Candle, thereby resurrecting the Sanderson Sisters. Ultimately, however, he is forced to shelve his attitude to save himself, his family, and the town from the evil witches. In the first scene of the film, we see a teenage boy looking for his young sister Emily. He follows her into the woods after she is kidnapped by the Sanderson Sisters. 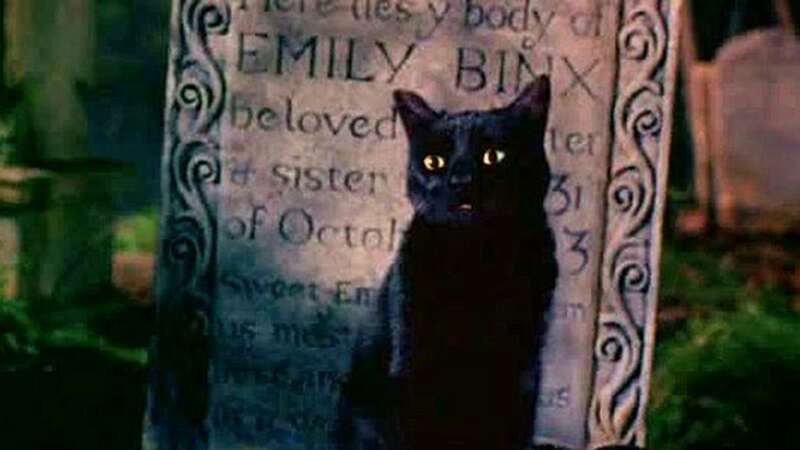 After failing to rescue her, he insults Winifred who then turns him into…an immortal black cat. His name is Thackery Binx. After the Sanderson Sisters return, it’s Binx that helps guide Max, Dani, and Allison as they work to save themselves. Binx, initially reluctant to help because of Max’s bad attitude, ultimately relents due to his fondness for Dani. The two become very close and by the end of the film, Dani is sad to say goodbye to Binx. Their friendship is one of the unexpected sweet spots in the film, one balanced by Dani’s headstrong attitude and Binx’s brave and caring nature. The best part of the movie is, of course, the Sanderson Sisters. Bette Midler, Kathy Najimy, and Sarah Jessica Parker sell the hell of these roles. They’re scary, goofy, strange, and funny all at the same time. They are excellent chemistry between one another and seem to be having a ton of fun with their performances. One of the most iconic lines from the film is delivered by Bette Midler as Winifred Sanderson. In only the first scene, we see Winifred lean out the window and remark on it being a “glorious morning.” After a beat she says, “It makes me sick!” It’s one of those small moments that always earns a big laugh because, let’s be honest, who hasn’t felt that? !